Ignition Performance Director Clif Marshall was in Cleveland Ohio to work the Colt McCoy Pro Camp. 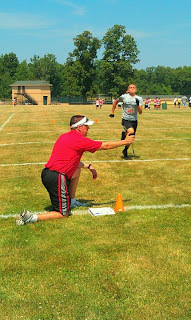 “There was a great turnout for the camp held at Strongsville High School and athletes enjoyed a 'Pro Workout' experience” said Marshall. 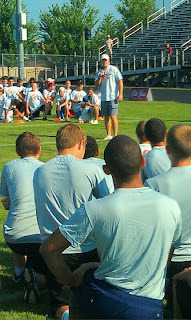 The campers heard from Colt after the workout on topics such as: how to handles success, how to carry yourself on and off the field and how he transitioned from the college to the NFL. Ignition has trained a couple of Colt’s Texas Longhorns Teammates including Sam Acho of the Cardinals and Quan Cosby of the Bengals. 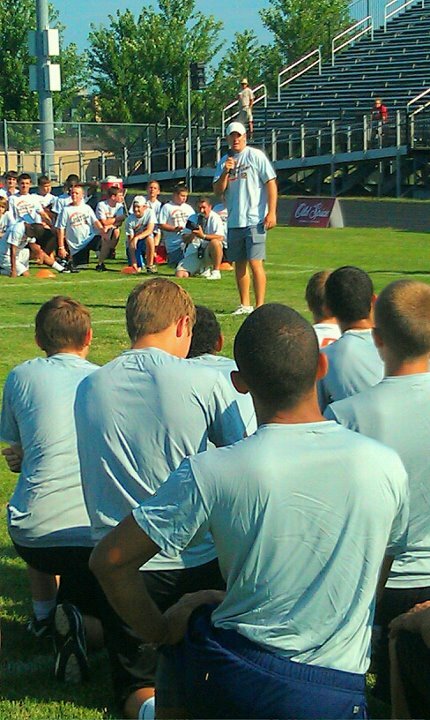 We are thankful for the opportunity through Pro Camps and Colt McCoy to serve the fine athletes of Northern Ohio. 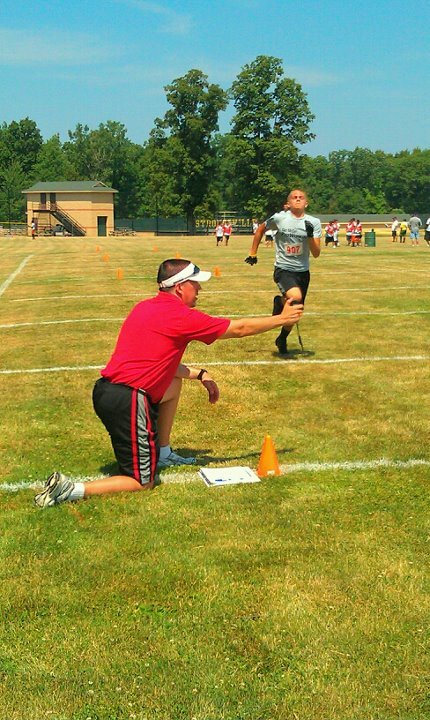 Ignition’s next ProCamp stop will be in Lexington Kentucky for the John Calapari Camp and then on to Ontario, California for the Anthony Munoz Camp. 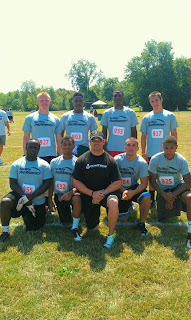 Log on to www.procamps.com for more info.